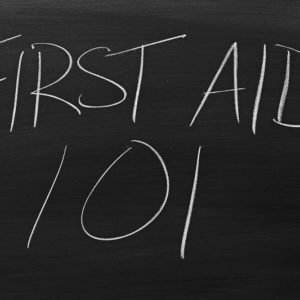 Accidents can happen anytime and anywhere – KC First Aid offers different types of first aid classes. Accidents will always happen. Because of this, properly-trained individuals and the right first aid equipment ensure better safety for everyone. Why should someone take first aid classes? Without the proper first aid, a simple injury could turn into something much more severe. Many fatalities resulting from accidents and emergency situations result from lack of immediate medical treatment. First aid doesn’t just facilitate recovery. It helps save lives. This is the number one reason beginning first aid classes now is a good idea. You never know what the future holds. After taking a first aid class, you will be proactive and better equipped with the knowledge on how to handle an emergency medical situation. Research has proven that a big percentage of emergencies like heart attacks happen on Mondays and at home. The unfortunate thing is that such emergencies result in permanent disabilities or death. If you take first aid classes and CPR, then you will be capable of saving someone’s life or protect them from physical disabilities. During the first few minutes of an emergency, the intervention taken is very critical. As a matter of fact, it could be the difference between life and death. Take a cardiac arrest as an example. Statistics show that the victims who receive CPR treatment in the first few minutes have a higher chance of survival compared to those who don’t. The first few minutes of an emergency really counts. 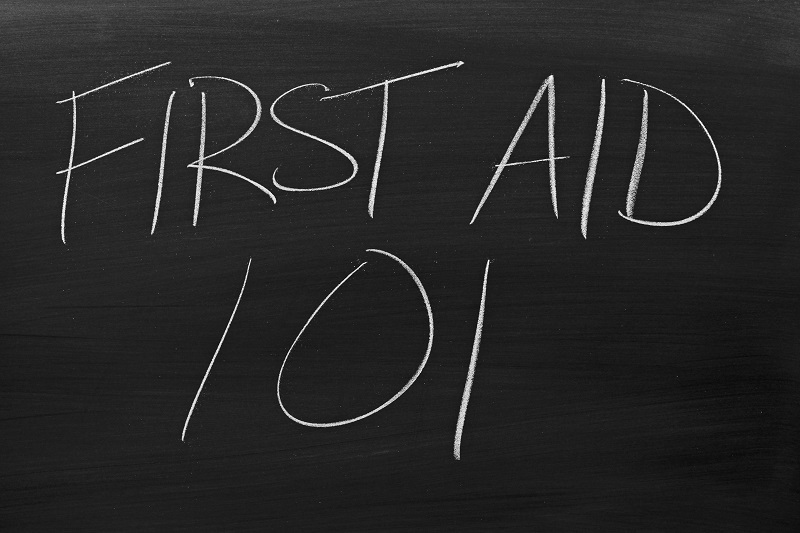 With first aid training, you will have the required skills for you to make timely responses. If someone had a spinal injury or seizure at your workplace or home, you can perform basic first aid before first responders arrive. This American Heart Association Heartsaver Adult First Aid course at KC First Aid was developed on the basis of evidence-based guidelines. It is a modular course that includes essential information and training in the first-aid skills recommended by the Occupational Safety and Health Administration and provides the skills to effectively assess and maintain life from the critical minutes immediately following an emergency, until the arrival of emergency medical services personnel. The Heartsaver Pediatric First Aid Course covers first aid basics, medical emergencies, injury emergencies, and environmental emergencies. The course teaches the lay rescuer the knowledge and psychomotor skills they need to recognize emergencies at the worksite and give first aid. The course also includes: asthma care training for childcare providers, eye injuries, fever, snake, poisonous spider, scorpion, tick, and marine animal bites and stings; and suspected abuse. KC First Aid has a local calendar at http://www.localendar.com/public/kcfirstaid where you can sign up for the first aid classes. For more information, contact KC First Aid at https://www.kcfirstaid.com/contact-us/.